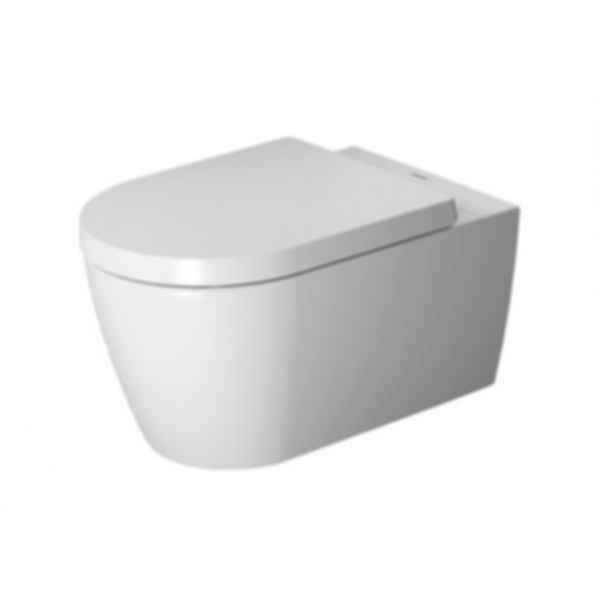 4,5 litre flush, Rimless, Washdown model, Durafix included, EWL class 1. Durafix for invisible fixation is included in delivery. Created by internationally renowned designers, manufactured with the utmost care and precision, Duravit products offer superb planning flexibility down to the very last detail. At Duravit, sustainable materials, modern expertise and the foresight to recognize what will be important tomorrow comprise the essential ingredients for beautiful - and responsible - living bathrooms. Hi Sarah, we have to zip the files before we can upload it. You should be able to unzip it without a problem to reveal the Revit file. Usually it is just a case of double clicking the file and it will unzip itself. Let me know if you have any issues.